Elias Bros. Contractors, Inc. | Serving Southern California Since 1959! Elias Bros. 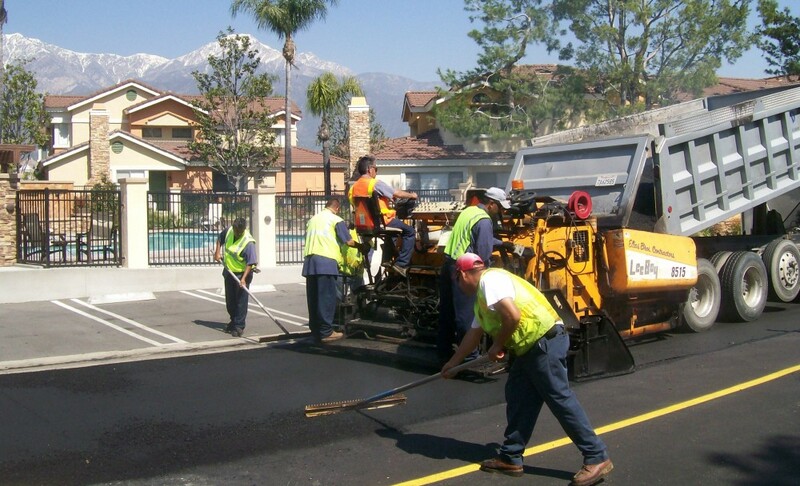 Contractors, Inc. is a family owned and operated asphalt & concrete paving contractor serving the Southern California region. 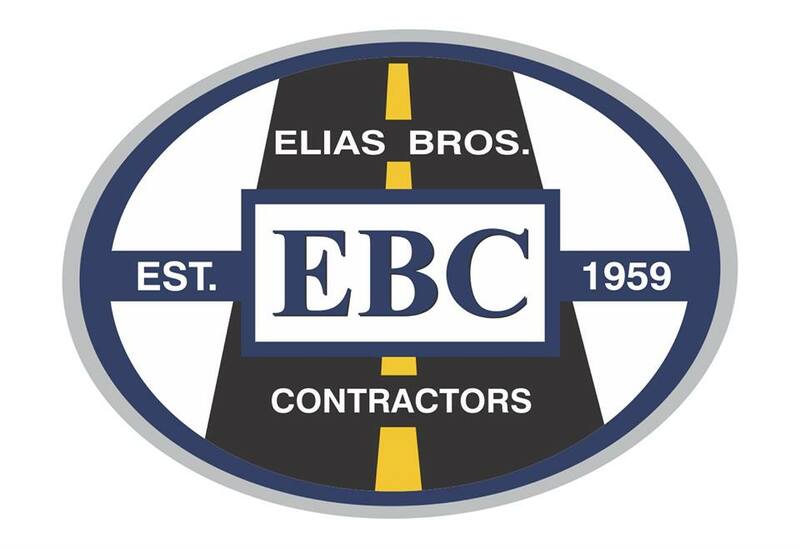 For over 6 decades Elias Bros. has represented the utmost integrity and quality with our work. Founder Carlos Elias began Elias Bros. Contractors with his brother in 1959, seeing a need for experienced dedicated paving contractors in Pomona and Chino Valley. Starting the business with small residences and dairies which were expanding at the time. With each job, Carlos Elias established the foundation for a growing business creating lasting customer relationships which have allowed the company to flourish ever since. The legacy of unparalleled experience, service, and dedication continues with the next generation. Jerry Elias, President has over 34 years experience in the industry, working alongside Vice Presidents Robert Elias and Thomas Elias, and Controller Brenda Zeruneith. 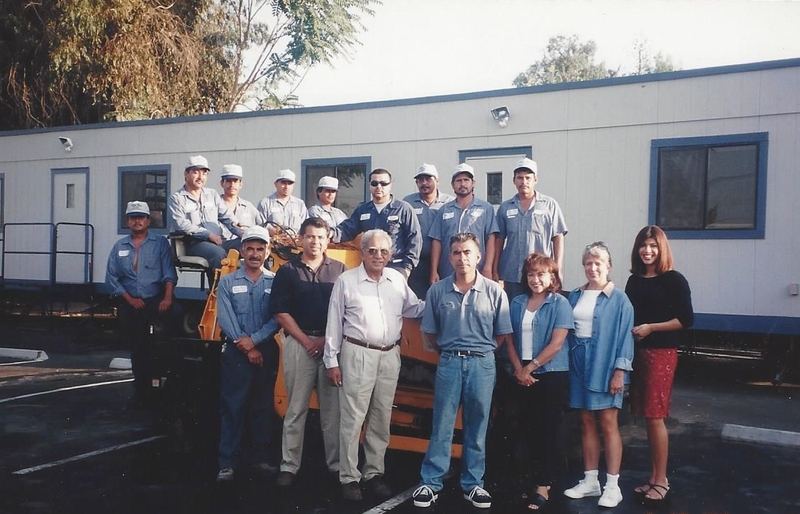 We are proud to say that each member of our management team holds over 3 decades of industry experience. We take pride in knowing that a majority of our business comes from referrals or repeat business. We believe that once we do a job for a customer, we will become their paving contractor for life. Our mission is to be a leader in the paving industry achieved by serving our customers, providing solutions, and meeting the highest standards of the industry; which is accomplished through the combined efforts of our employees and management. Thank you, for showing an interest in our company! Contact us any time & connect with us on Facebook and Linked In. Sign up for our email newsletters!